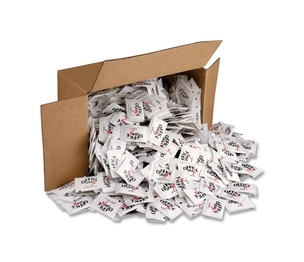 Each sugar packet contains extra-fine granulated sugar. Ideal for your breakroom or beverage age. The single-use packets also work well for traveling.